Want increased muscle mass, a weight loss solution, and higher energy levels through a supplement? If you’re thinking “sign me up!” then you’ll be interested to learn more about BCAAs. With the best BCAA supplements, it’s possible to improve your health and reap the rewards when suffering through sweat-inducing, exhausting workouts. 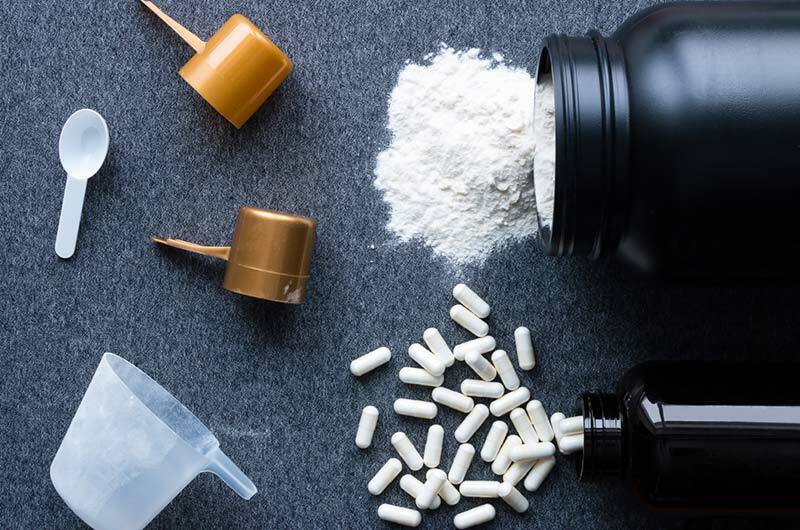 If you’re intrigued by BCAA supplements and wonder whether they’re worth the trouble and investment to take, then this is the article for you. For gym rats and beginners in exercise alike, BCAA supplements can help you achieve fitness, weight loss, and other health-related goals. 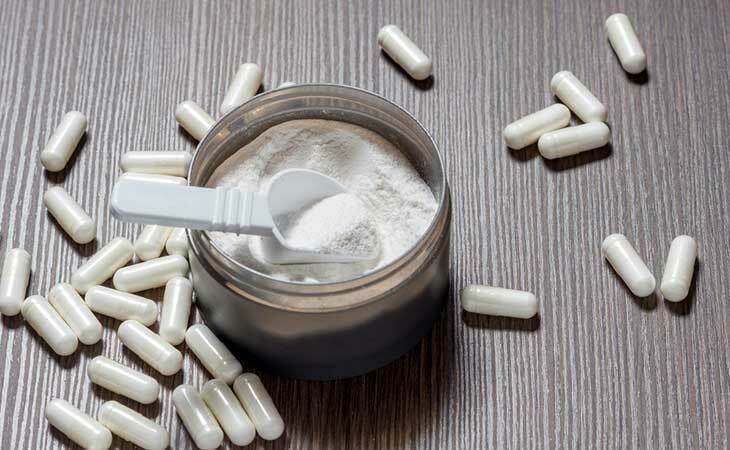 Read on to learn all about what BCAAs are, the benefits they offer, how to take the supplement for optimum effectivity, and which are the best BCAA supplements to try. 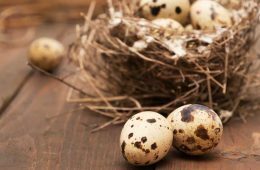 Naturally, BCAAs are found in foods such as meats, dairy products (including the incredible egg, a great food for weight loss and your health in general), and legumes (1). In addition to eating BCAA intensive foods, you can take supplements. BCAAs are extracted from food sources or manufactured chemically to produce quality supplements. Through these supplements, you can control your intake of BCAAs more precisely. But, just because a supplement exists doesn’t mean you should take it. What is so special about BCAAs? These three humble amino acids perform many important functions in the body and offer a range of benefits. Learn all about the advantages of taking BCAAs in the next section. 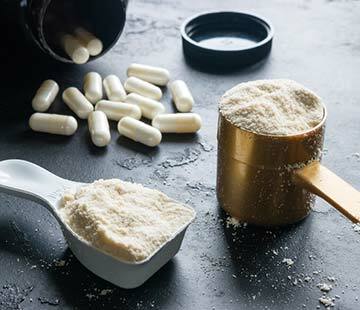 The Evidence on BCAA Supplements: Are They Worth Taking? Whether you’re hoping to really bulk up or simply convert some of your fat stores to muscle, the best BCAA supplements can help you reach your goal. In fact, it’s one of the top 7 muscle building supplements available! However, research shows you’ll have to make sure you combine taking BCAAs with resistance exercise. In addition to playing an important role in protein synthesis, the other benefits of BCAA such as reducing muscle soreness and mental fatigue also play an indirect role in helping you build muscle. To build muscle, you have exercise and essentially cause trauma to your muscles (3). So, the more energy you have, both mentally and physically, the more you can exercise and the more muscle you can build! For people with insulin resistance or diabetes, this benefit is especially interesting. Leucine is the amino acid that may be responsible for this effect. Evidence shows that BCAAs may help stabilize blood glucose levels. Other studies also agree that amino acids play an important role in insulin secretion, which in turn controls blood glucose levels. In addition to this being good for general health, this effect may also influence weight loss, another benefit of BCAAs discussed below. As cited above in the medicinal benefits of the best BCAA powders, these amino acids play an important role in brain functions. Several studies back up the claim that BCAAs can help you to push a bit longer when working out (4, 5, 6). So, if you’re hoping to increase your time exercising and make it all the way through your grueling workout, count on the best BCAA supplements to give you that extra oomph! Do you struggle to make it up the stairs after leg day? You’re not alone! Muscle soreness is the natural response to a hard resistance workout. But, BCAA can help with that too. How? BCAAs may lower the blood levels of enzymes that are involved in muscle damage, improving your recovery. In one study, researchers found that women were more sensitive to the effects of BCAA in reducing muscle soreness than men. 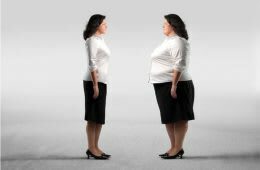 However, this could be due to dosage differences when compared to body weight. The bottom line is, recuperating quickly from your soreness will help you bounce back and be ready to workout again. So, say goodbye to completely slacking the day after leg day. The best BCAA powder will help you get back to the gym, at least for a quick and easy cardio workout! Many of the already mentioned benefits of BCAAs are linked to helping you with weight loss. For example, controlling blood glucose levels may help you with weight maintenance. 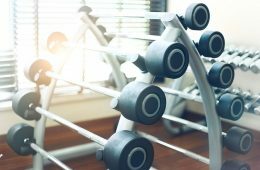 Reducing muscle soreness will help make sure you’re able to get in a solid workout every day which is essential when working towards weight loss goals. The benefit of reducing fatigue has a similar positive influence on weight loss. Aside from these benefits, BCAAs may play a more direct role in helping with weight loss. This study shows how participants who ate a diet higher in protein were able to lose more weight (and lost a higher percentage of body fat than lean body mass) than those who ate a diet higher in carbohydrates. Now that you know what the best BCAA supplements can do for you, it’s time to learn more about the products available on the market. Picking out the best BCAA supplement is no easy task. 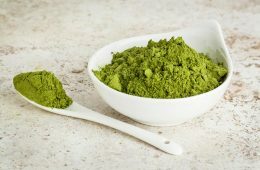 Each product contains a slightly different mix of these amino acids and may come accompanied by a large number of other ingredients. Which ingredient combinations are best? Which will be most effective for your needs? The best BCAA for your unique individual needs may be different than your gym buddy’s. For example, some BCAAs may be better suited for women and others for men. 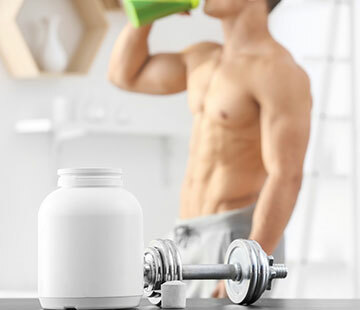 In this product guide, we’ll outline everything you need to know about choosing the best BCAA supplements and powders for your needs. The pills feature the preferred ratio of 2:1:1 of leucine to isoleucine and valine. For those who don’t like taking powders, this is the best BCAA supplement option on the market. 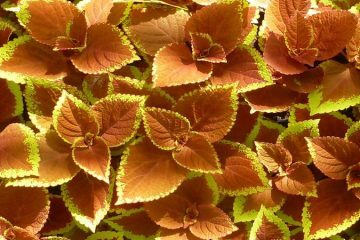 It’s easy to see why this supplement is a favorite. It doesn’t include any ingredients other than BCAAs, meaning you won’t be consuming extra empty calories in the form of sugars. A well-known sports nutrition company, Optimum Nutrition sells a variety of supplements and nutrition products in grocery stores, gyms and fitness centers around the world. This large company has been a part of Glanbia since 2008. This BCAA supplement is just one of many protein supplements and powders sold by the company. Reliable and trustworthy, this company offers many products that are used by thousands of users around the world. 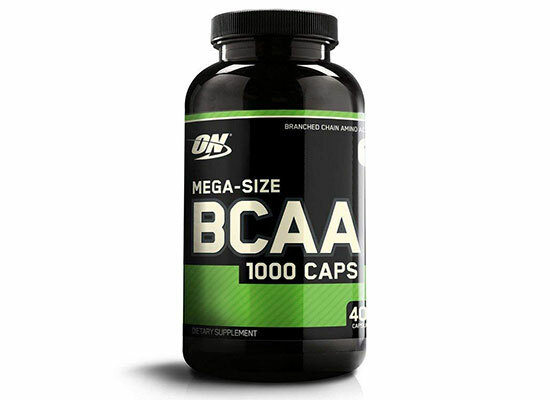 If you’re looking for a simple, quality BCAA in capsule form, Optimum Nutrition’s product is likely the best BCAA supplement for you. The only downside is that to meet the suggested daily dose of BCAAs (we’ll get to this in a later section), you have to take quite a few pills. With its rave reviews, no-frills formula and the backing of a trusted manufacturer, this product is a great choice for anyone who needs a quality BCAA supplement. 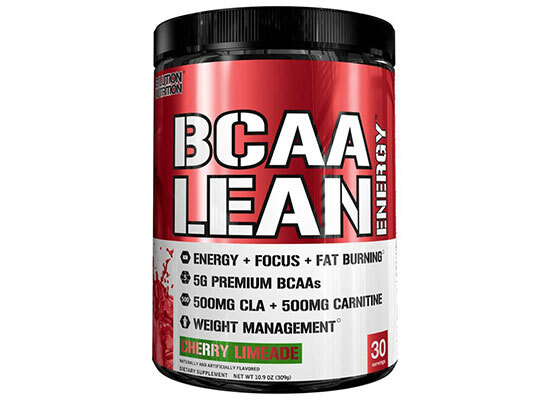 If purity isn’t your thing and you want a higher quantity of BCAAs per serving, BCAA Lean Energy may be the right BCAA product for you. Featuring caffeine, vitamins and additional proteins alongside the three BCAAs, this product promises big-time energy. Evlution Nutrition offers a range of weight management and health and sports related supplements. The company achieves great results on Amazon, making it a trusted company. In addition to purchasing on Amazon, Evlution’s products can be found at Walmart and through a number of other popular websites including Bodybuilding.com. If you want a supplement that features additional ingredients to help you power your workout and recovery, Evlution’s blend is a great choice. 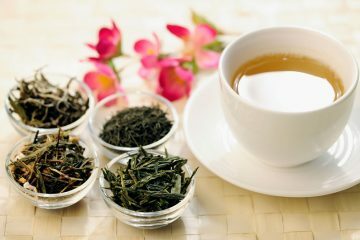 Caffeine and green tea extract are proven to help boost your performance and may also fuel weight loss. The additional proteins like beta-alanine are also well-known for their benefits for athletes. Furthermore, the product doesn’t skimp on BCAAs, offering 5 G per serving, making it one of the best BCAA supplements out there. The powder version of the Optimum Nutrition capsules, this supplement is also basic and simple. No sugars, additives or carbohydrates are added to this product that offers you 100% BCAAs in the 2:1:1 ratio. Quite possibly the best BCAA brand, Bulk Supplements delivers a quality product that’s clean and effective. The brand offers a wide range of nutritional and sports supplements. 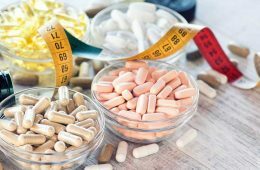 Focused on offering “clean and pure” supplements without additives and fillers, Bulk Supplements are a favorite among many sports and health enthusiasts. Consistently achieving high reviews, this Nevada-based brand is easy to trust. 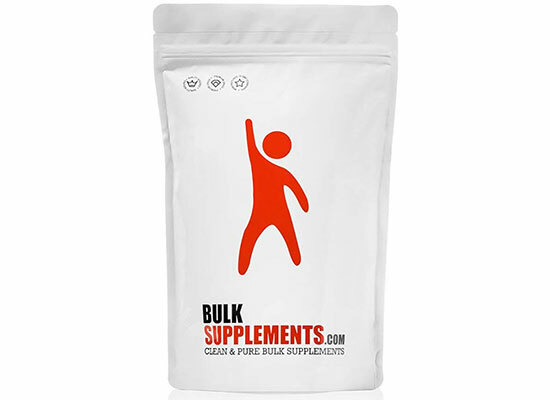 Bulk Supplement’s BCAA powder is one of the best BCAA for women or men available. If you’re seeking a product with zero fillers such as added carbs or even other types of protiens, this is the best BCAA powder for you. This product has a great reputation, making it easy to purchase with confidence. Packed with BCAAs, this powder also gives you a boost with additional proteins, vitamins and electrolytes. However, if you’re worried about fillers and carbs, never fear. These pesky extras are not present in the formula of Xtend. Owned by parent company Nutrabolt, Scivation was founded in 2004. The company is known for its line of BCAA powders and prepared drinks. They have a great reputation on their products, and can also be purchased through the company’s website. If you’d like a supplement that will give you more of a boost than just BCAAs on their own, Xtend is a great choice. The blend features citrulline malate which will also give you increased energy, minimize fatigue and will boost your power during the workout. 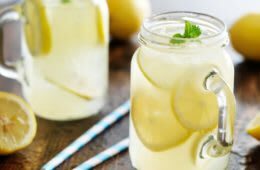 In addition, you’ll replenish your electrolytes and get an additional protein boost with this product. For serious gym goers looking to build muscle and make it all the way through more and more challenging workouts, Xtend is the ideal choice. You may balk at the name of this product because BCAA is nowhere to be found. However, whey protein is a great source of BCAAs and taking this popular protein supplement can be a great way to consume BCAAs. This wildly popular whey protein could be the best BCAA supplement for men and women who want to boost their overall protein intake. In fact, research supports the idea that whey may offer the best way to consume protein when trying to boost muscle mass and enhance recovery after exercise. So, what makes this product so great? Let’s take a look at the highlights. Optimum Nutrition for the win again! This large brand makes a large number of quality products, particularly protein supplements and powders. Known around the world Optimum Nutrition is a trusted brand, possibly the best BCAA brand out there! Choose from 16 different flavors that all offer a great source of proteins including BCAAs. The only possible downside is the ratio of leucine to isoleucine and valine isn’t disclosed in the ingredients. When you’re trying to chug back your BCAAs, taste matters. So, what’s the best tasting option out there? Capsules are obviously flavorless, so going that route is one way to avoid the whole taste issue altogether. However, otherwise, you’ll have to go by your preferences and other user reviews. 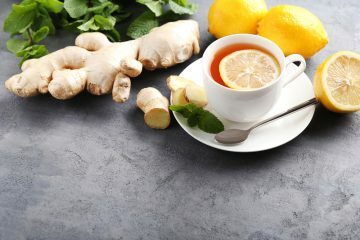 Flavorless products like the Bulk Supplement’s BCAA powder are not the best tasting (BCAAs are known for their bitterness), but they are the easiest for you to vary. 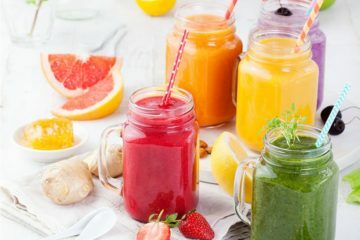 These flavorless mixes can be chucked into smoothies and milkshakes that feature your favorite fruit or chocolate syrup. 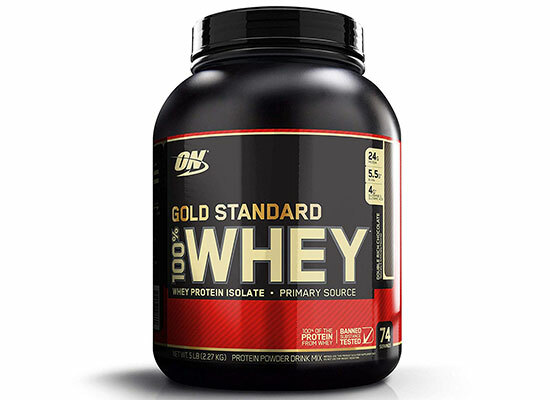 As far as flavored products go, the double chocolate flavor of the whey protein by Optimum Nutrition is among the best tasting BCAA sources. 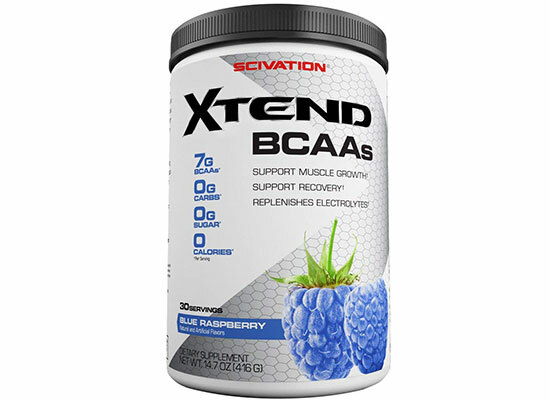 If you want a product more specifically focused on BCAAs, Scivation’s Blue Raspberry and Mango flavors get great reviews and may very well be the best tasting BCAA powders on the market. 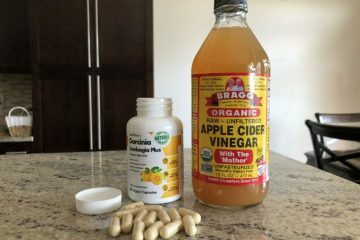 As with all supplements, when you take it can play a big role in its effectiveness. However when it comes to BCAAs, the jury’s still out regarding when you should take it. As a general guideline, the best time to take BCAA is just before, during or after your workout. 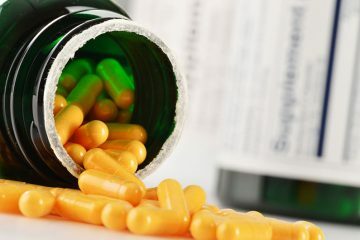 Some studies favor taking the supplement before working out, while other studies show that timing doesn’t make much of a difference. A popular ratio for BCAA supplements is 2:1:1. But, is it the best BCAA ratio? Where did it come from? One study shows that all three of the amino acids (leucine, isoleucine and valine) are needed to achieve effective outcomes. Just leucine on its own won’t do, although there’s also evidence that this particular amino acid may play a more important role than the other two. Thus, scientists have favored using more leucine than the other two amino acids in their ratios when conducting research studies. There are many examples of studies that use the 2:1:1 ratio, as it’s the standard ratio favored by researchers. But, what exactly does it mean? The 2:1:1 ratio means that there’s twice as much leucine as there is isoleucine and valine. For example, Xtend by Scivation contains 3500 mg of leucine, but only 1750 mg of isoleucine and 1750 mg of valine, for a total of 7000 mg of BCAAs. Nearly all of the above product recommendations make use of the 2:1:1 ratio. In conclusion, the best BCAA supplements follow the research and offer a 2:1:1 ratio. How Much BCAA Should You Take? This is another important point. How much BCAA do you need? Experts recommend taking between 3 to 5 grams daily. Do keep in mind that you can also get your BCAAs from food sources such as meat, dairy, and legumes. So, don’t get hung up on consuming your BCAAs only through supplements. Finding your best BCAA supplement could be that step that’s standing between you and your best workout, and best you! With a quality BCAA supplement, you’ll find the energy to complete your workout and enhance your recovery so that you’re ready to hit the gym again the next day. Order yours today and find out how a BCAA supplement can help you! Do you already have experience with a quality BCAA product? Tell us about your favorite BCAA products and your experiences in the comments below. We’d love to hear from you! Can a female use any of these products meant for guys? Cause I think I may have taken some pills from a friend and now I am seeing that it is suggested for the males. I do hope there won’t be issues.